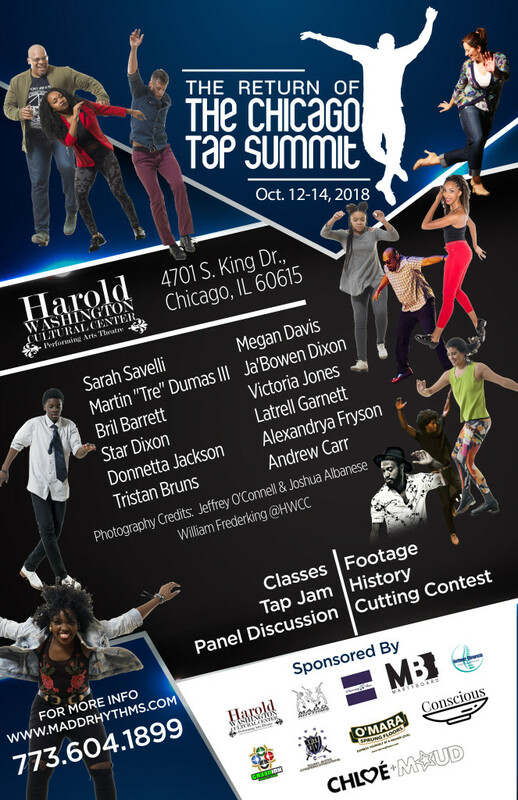 Chicago Tap Summit Is Just 1 Week Away! Register Now! Classes are filling up FAST!